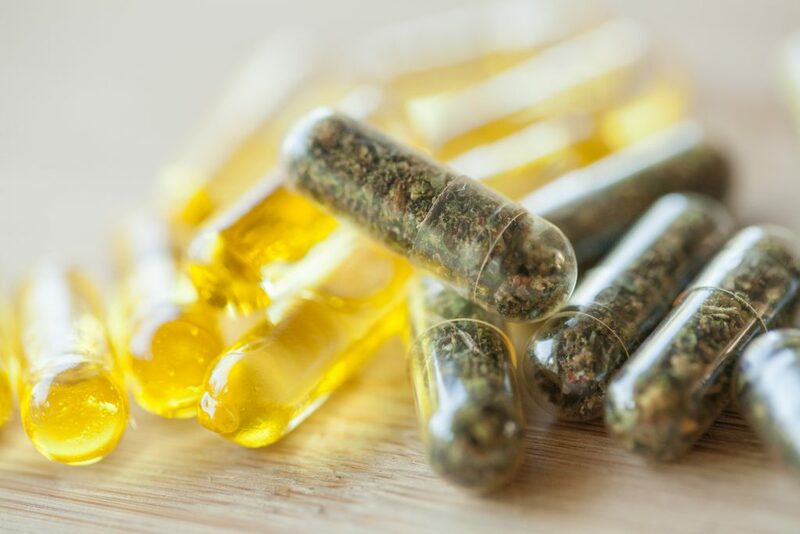 Aurora Cannabis (NYSE:ACB,TSX:ACB) started shipping its cannabis softgel capsules for the Canadian medical and adult-use marijuana markets. Aurora expects to commence exports to international markets in early 2019. Aurora’s softgel capsules are produced to pharmaceutical-grade standards at Aurora Vie, in collaboration with leading softgel manufacturer Capcium Inc. (“Capcium”), in which Aurora holds a 19.99 [percent] ownership interest. 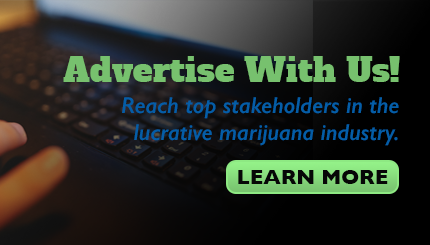 The Company will initially launch the capsules to the medical cannabis market in Canada as well as the adult-use market in British Columbia with additional provincial markets to follow.